ONCE in a while, the courts hand down a judgment that has a profound impact on the licensed trade. Take, for example, the new law preventing licences being granted to petrol filling station shops unless they match certain criteria. By the time this page sees the light of day, it’s odds-on that the Court of Session will have ruled on Glasgow licensing board’s refusal of applications by BP Oil UK. The result of this test case looks set to seal the fate of other appeals presently in a ‘holding pattern’ awaiting the outcome – barring a further appeal to the Supreme Court in London. I’ll be discussing the BP result next month. Meantime, there’s another appeal hearing on the horizon that will have even wider implications for licensed businesses. Brightcrew Ltd, which operates an ‘exotic dancing’ club in Glasgow, applied to ‘convert’ to the new Licensing Act. It was refused a licence because the board found that the grant of the application would be “inconsistent” with two licensing objectives: preventing crime and disorder, and protecting and improving public health. 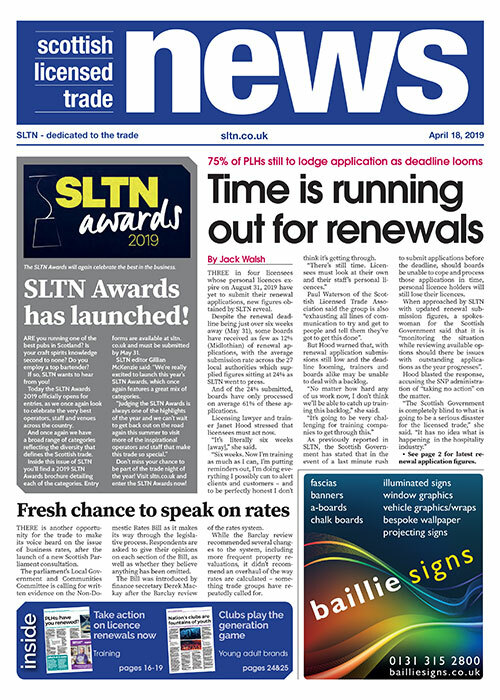 A local licensing standards officer told the board that the operators had breached the code of practice contained in its licensing policy statement. In the ensuing appeal, the Sheriff decided that, in approaching “inconsistency” with the licensing objectives, the board enjoyed “exceptionally wide” powers. It had been perfectly entitled to take into account breaches of a code specifically designed to promote the objectives, it was judged. Brightcrew has now taken its case to the Court of Session and the further appeal will be heard over three days at the beginning of next month. The significance of the licensing objectives in licensing board decision-making is illustrated even more starkly in a case involving a Paisley pub. Before the new Act came into force, the operators of Kilty Kilty had traded until 2am on Fridays and Saturdays without complaint. But from September 1, 2009 when the licensing board’s policy kicked in, Friday and Saturday hours were restricted to 1am for all licensed premises – unless the ‘primary purpose is to offer entertainment in the form of dancing’. 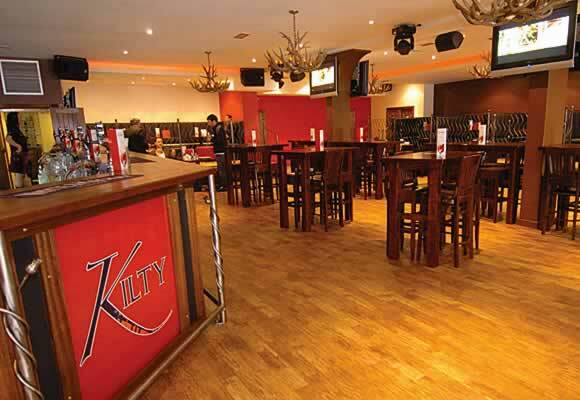 Kilty Kilty applied to vary the premises licence to retain its previous trading hours. But the board rejected the application because it contravened its policy. In its opinion, the premises operated primarily as a pub with restaurant facilities. Although there was a designated dance floor, it did not satisfy the ‘primary purpose’ test and the extra hour was refused because it would be inconsistent with the first three of the licensing objectives. The Sheriff Principal turned down the appeal and (broadly) followed the approach in the Brightcrew case. The board’s policy had been formulated to promote the licensing objectives. So, in one short leap of logic, an application outwith the policy was inconsistent with licensing objectives. So, if a board publishes a policy seeking to advance the objectives (as it must do), an application that does not sit with the policy is set to fail, provided of course that the board considers the circumstances of the individual case. It does not matter in the slightest that there is no objection from the police or the public, or that the premises have enjoyed a long and trouble-free history, or that there is no reason to believe that premises will, in fact, give rise to problems. The licensing policy is, quite simply, the determining factor. So, while the forthcoming judgment in the Brightcrew case proceeds on somewhat different background facts, you can be sure that a ruling in favour of the board will go a very long way to giving boards unprecedented powers through the deployment of policy statements.